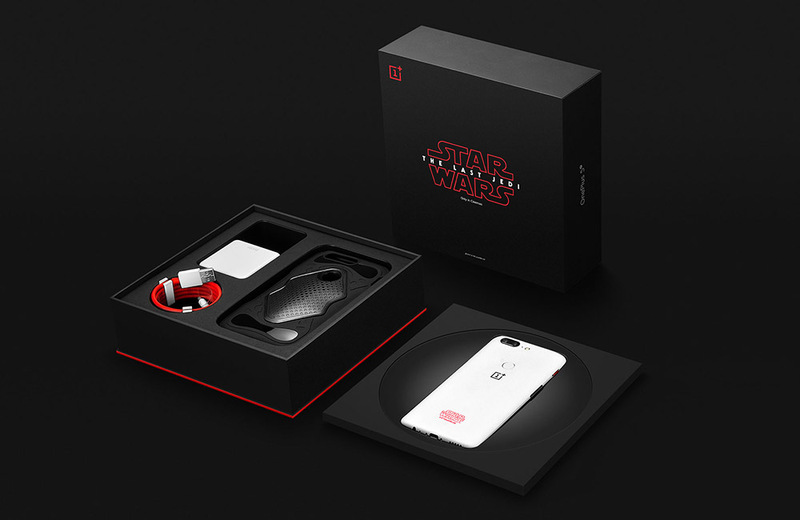 This morning, OnePlus announced a limited edition of the OnePlus 5T for India in celebration of the release of Star Wars: The Last Jedi. 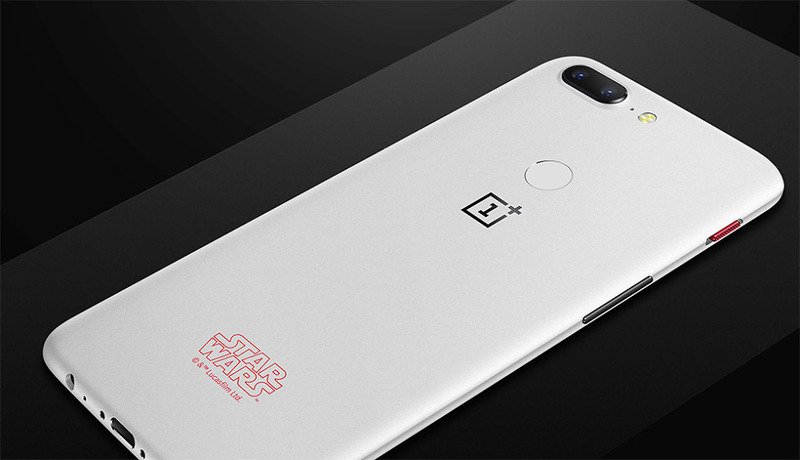 It’s the OnePlus 5T Star Wars Limited Edition! Since we don’t live in India, we’ll miss out on any chance to buy one, but that doesn’t mean we can still enjoy some of its limitedness. The folks over at XDA ripped the wallpapers from it and have shared them for all to download. There are 10 wallpapers in total, featuring storm troopers, Kylo Ren’s soft-curl perm, Praetorian Guard, and First Order or Rebel logos. All wallpapers are built to fit the OnePlus 5T’s display at 2160×1080. You can download the full set through this link. As for the device itself, it’s exactly like the regular OnePlus 5T in terms of specs (this is the 8GB RAM, 128GB storage model), only it has been given special branding with a sandstone white paint job and red Alert Slider. It also comes in a fancy box with a Kylo Ren case. It’s stupidly hot and very well done. Look at this bad boy.